These delicious Tortillas are made with wholesome whole grains. They have twice the amount of fibre than regular flour Tortillas*, so you can Mexican more often! 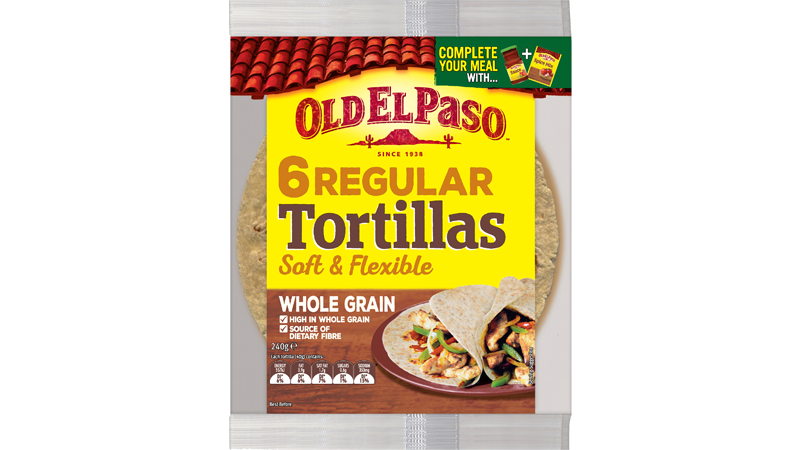 * compared to Old El Paso™ regular flour Tortillas.